Vision, a market leading and award winning provider of Managed Print and Managed Document Services, announces the acquisition of CFS (Copier and Facsimile Systems Ltd). CFS, a South West provider of Managed Print and other business technologies has partnerships with Ricoh, Canon, OKI and Laserfische and has been trading for over 20 years with a well-established client base, in and around the Bristol Area. This combined partnership will strengthen Vision’s market position in the West and is part of their continued strategic growth plans. Philip Bond, Vision Group CEO said “We were keen to strengthen our coverage in this part of the country and through this acquisition we now have a new operational base in Bristol. 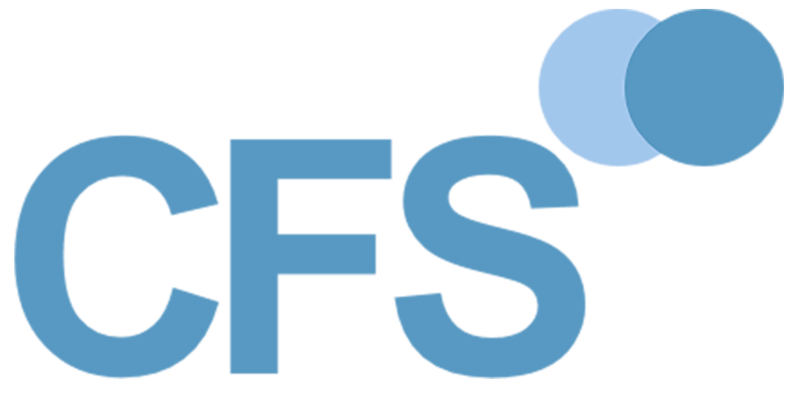 CFS is a long established independent business with a strong service reputation, so I’m really pleased that we have completed the acquisition and we look forward to welcoming the team at CFS into the Vision Group”.